A Coffee a Day Keeps the Doctor Away! 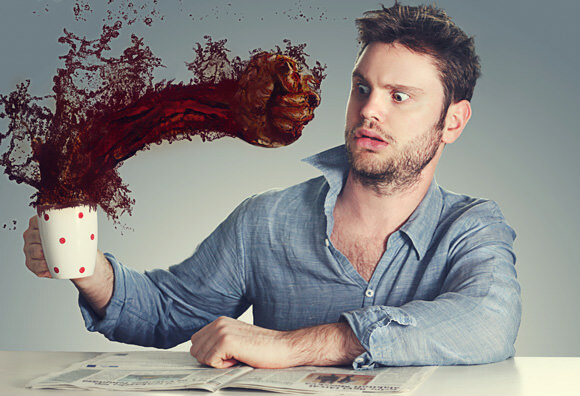 Coffee is addictive and a controversial topic to our health. Common knowledge about coffee is that it is bad for you, however fact of the matter is, Coffee is Beneficial to our Health. As Dr. Donald Hensrud and Keri Glassman mention, coffee’s benefits outweigh the risks. Science behind caffeine is that is has great health benefits to certain diseases and offers many other benefits in consuming it. Many believe that coffee’s typical benefit is the stimulant factor but there is so much more to it than is unknown. Watch this video and see how coffee decreases type2 diabetes, decreases Parkinson’s disease, provides fiber and antioxidants, and much more. There are obviously certain risks to coffee as there is in anything in life, but that’s life. Take a few minutes; watch this video and read this article on coffee benefits. It may change your life forever. Enjoy!